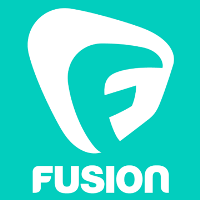 Fusion has announced that it will shift editorial gears to focus on investigative news and specials, 2016 election coverage, and topical comedy. To make room for new programming in this vein, “Come Here and Say That” will be discontinued; host Alicia Menendez will shift from the discontinued program to political and campaign coverage ahead of the 2016 election. Adam Weinstein has been hired as senior editor of digital investigations and will oversee investigative specials and series. Weinstein was previously a senior writer with Gawker. More updates on popular culture and investigative news can be found by following Fusion on Twitter and Facebook.